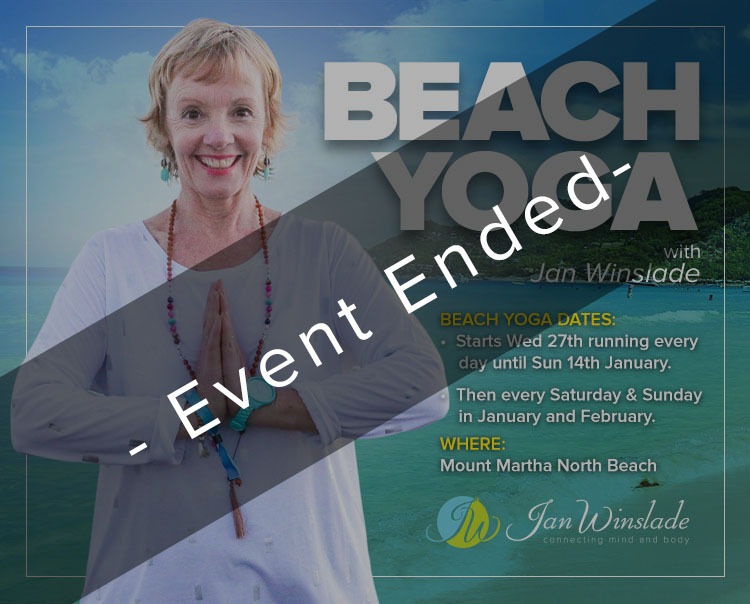 Cleanse your mind, body and soul on the magical Mount Martha North beach, feel the soft sand on your feet while the sun gives you a vitamin D boost! 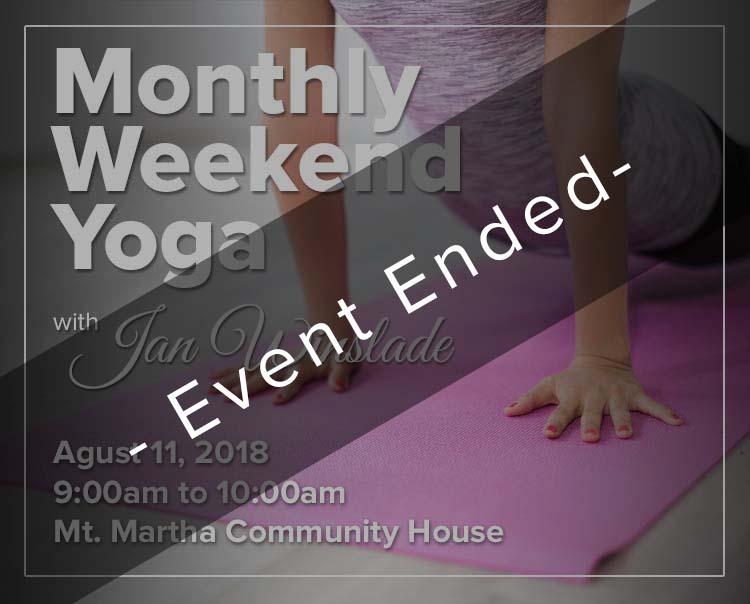 Jan's yoga is suitable for all ages (kids under 12 join for free!) 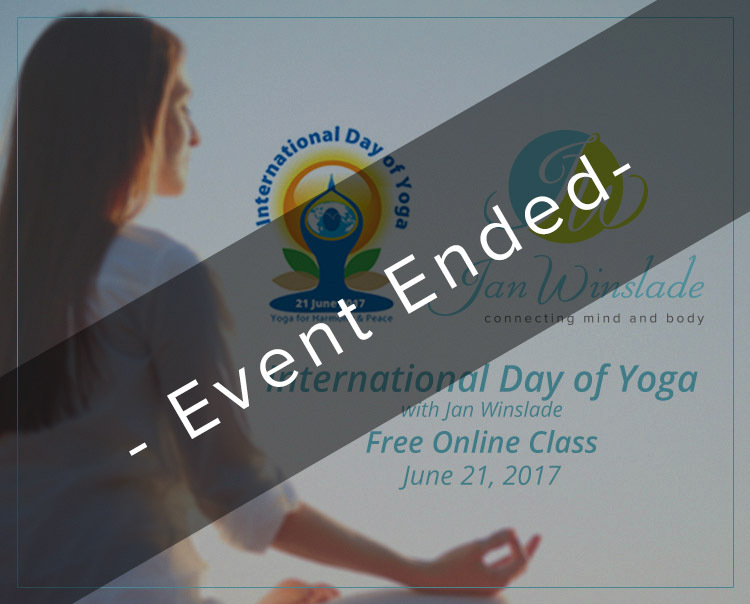 with gentle postures and guided meditation you will leave the class feeling refreshed, energized and ready to enjoy your summer holidays! Please bring a towel, hat and water, food and drink within walking distance. 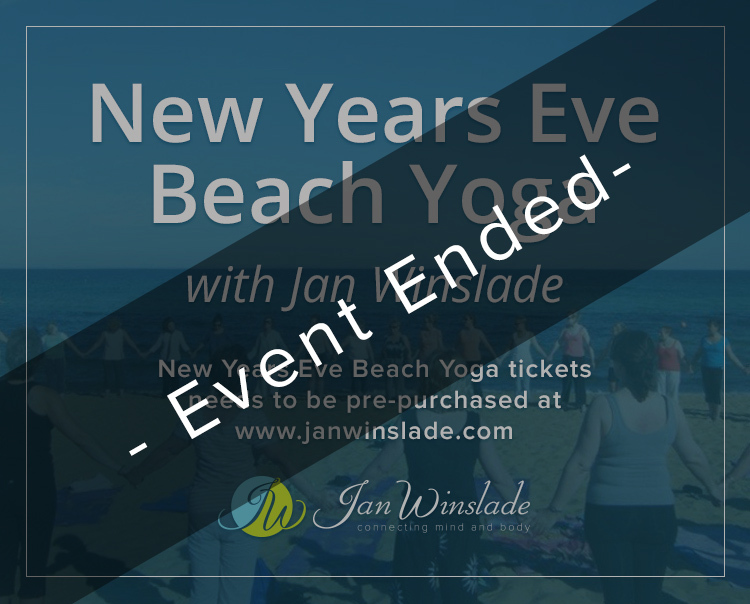 Join Jan Winslade at her annual Stepping into the New Year One day workshop which include simple yoga poses to unwind and open your body, deep relaxation to release stress and tension. You will be guided through a visualisation to remove limiting beliefs that are holding you back from living a life of joy and happiness. 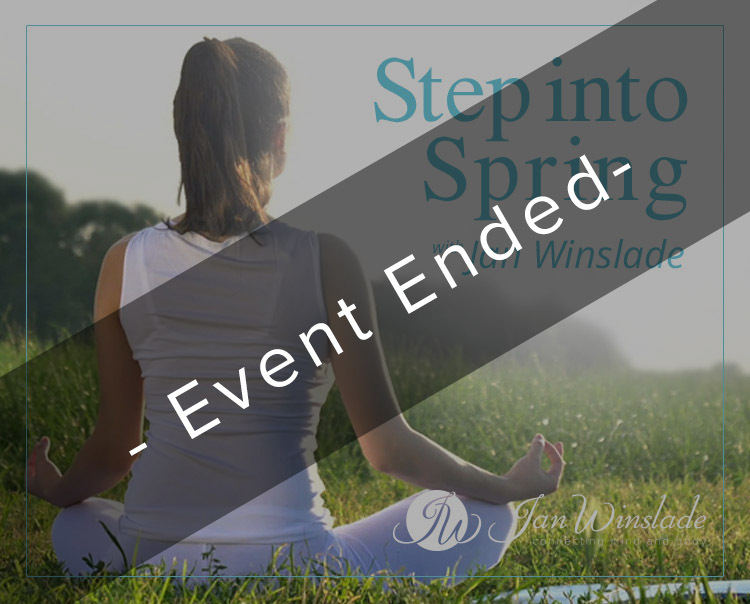 Join Jan Winslade in her annual Step into Spring Workshop with special guest Kate Save from Be fit foods who will be sharing some tips on how to stay healthy and fit. 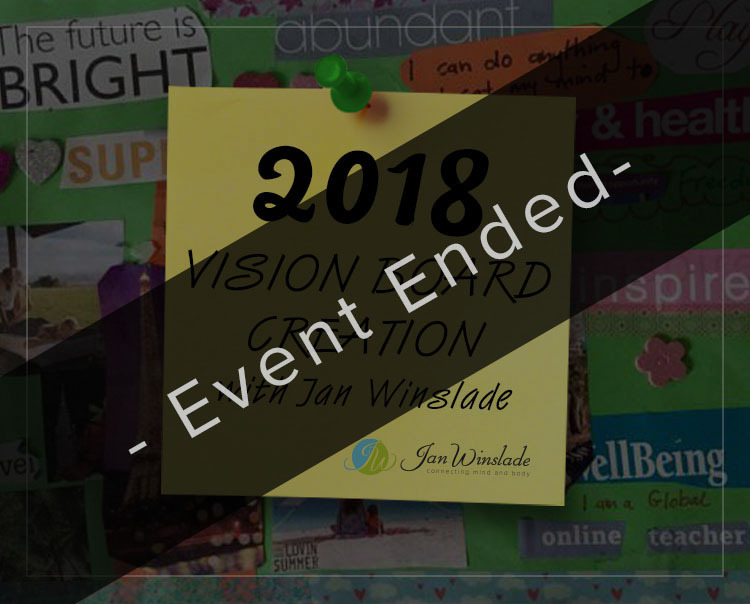 The day will be filled with tips tools and strategies on how to declutter and spring clean your mind, emotions, and energy. Take home a show bag full of goodies to help support you on your journey of health and well-being. 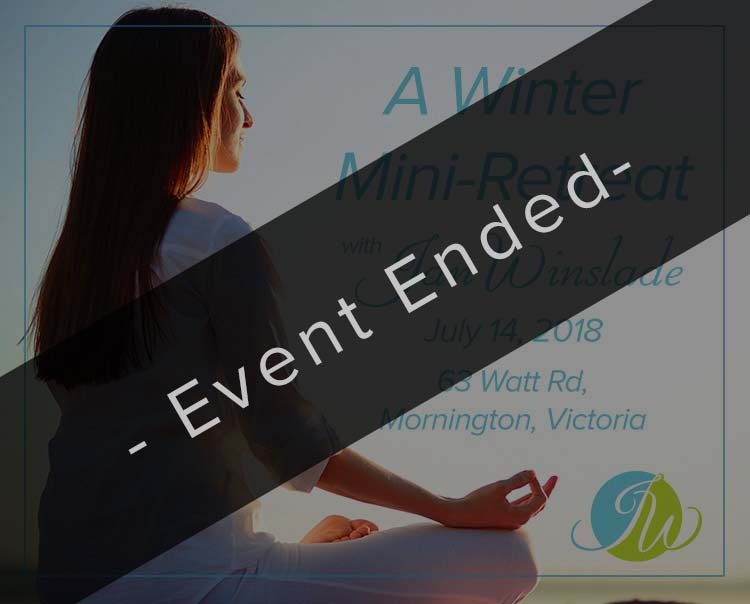 Join us in an afternoon of simple and easy yoga practices to spring clean your body and mind, you will experience guided meditation and visualization, set new goals. Learn ways to declutter and detoxify your mind, body, emotions, and energy. Take home tips and tools to enhance your health and well being. 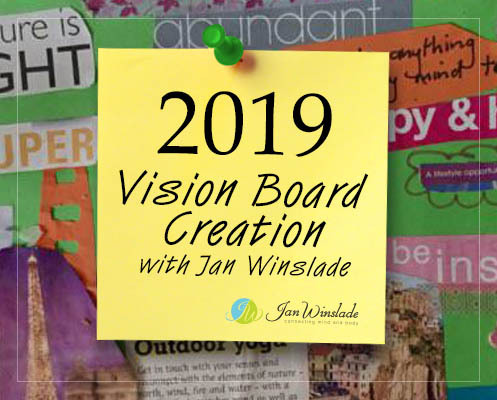 Jan Winslade is a published author, intuitive healer, yoga, and meditation teacher who loves to inspire, uplift and educate people all around the world to be the best that they can be. 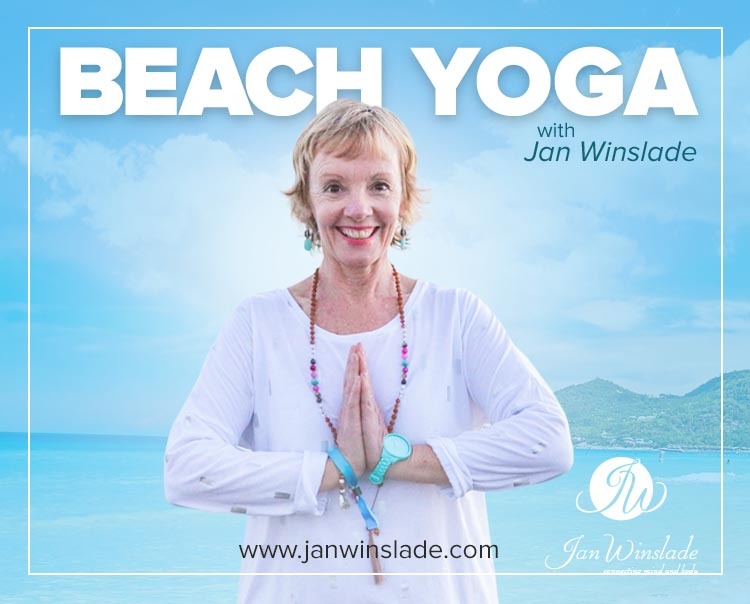 Join Jan Winslade in her monthly weekend yoga. - Deep relaxation and learn how to meditate and start a daily practice. 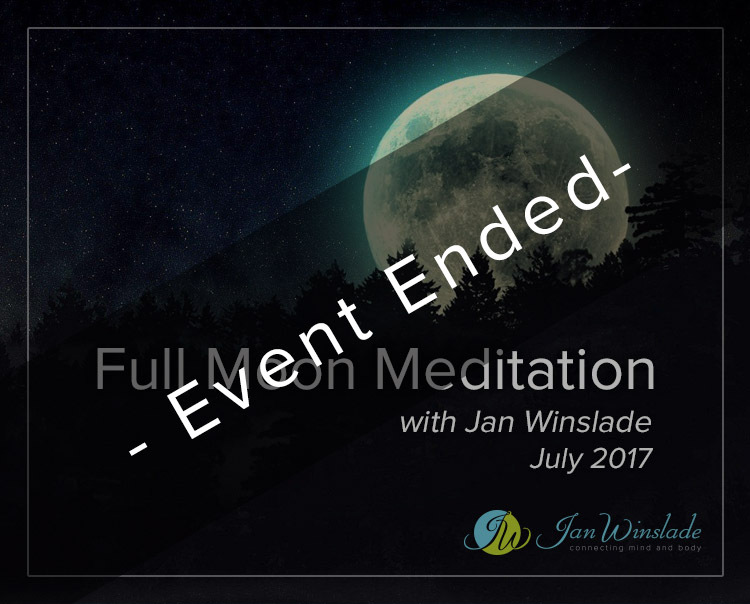 - Learn strategies to support your health and well being and set new intentions to refocus and reset your mindset. Winter is a time for slowing down a perfect time to take a mini-retreat. 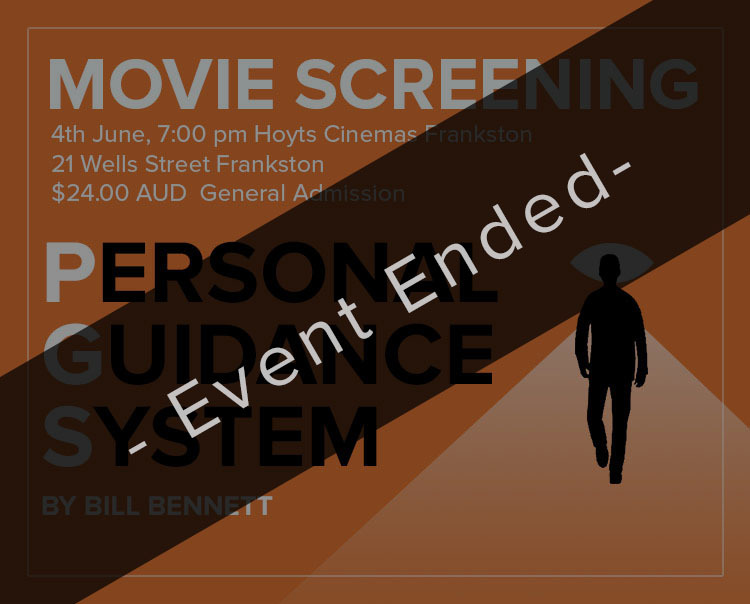 Jan Winslade presents this special screening of PGS on Monday the 4th of June at 7:00pm at Hoyts Frankston, VIC! Join Jan Winslade in her monthly full moon meditation. 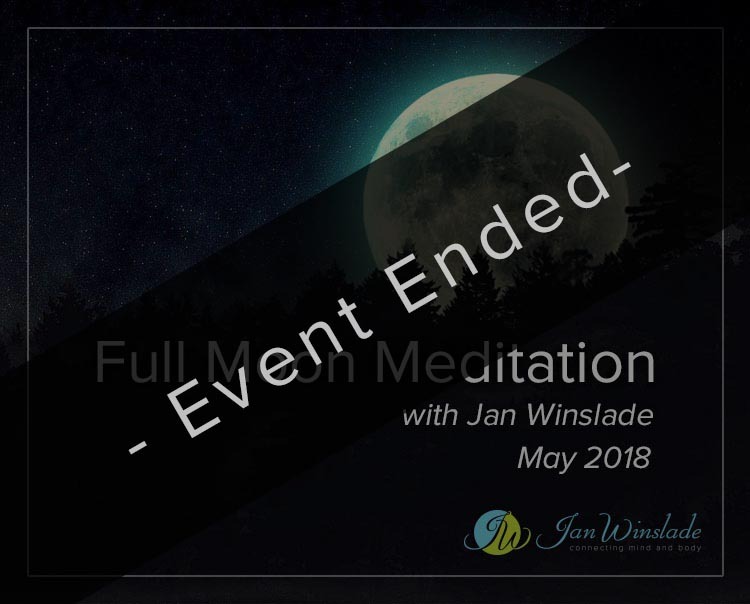 Meet with like-minded people to celebrate the full moon with ancient rituals. Join Jan Winslade in her monthly full moon meditation. Meet with like-minded people to celebrate and welcome the new moon. 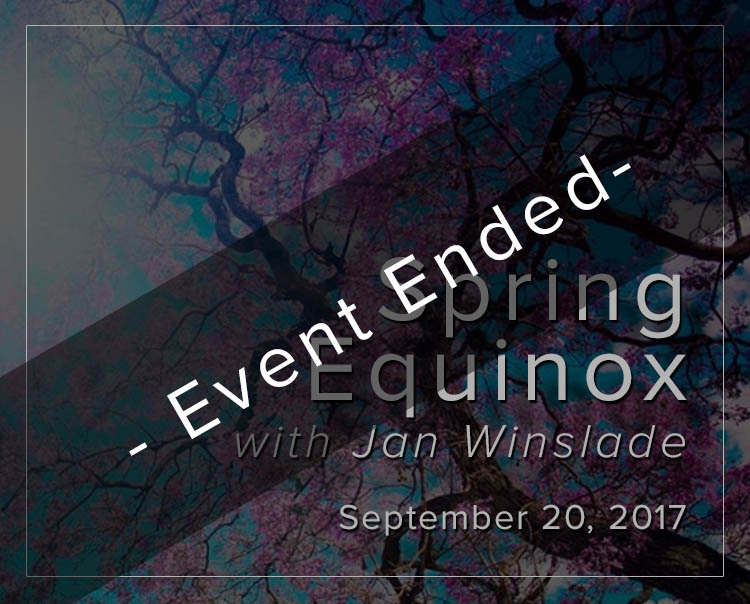 The Spring Equinox is a time of balance, it reminds us to find balance in our mind and body and to look at what needs re-aligning. 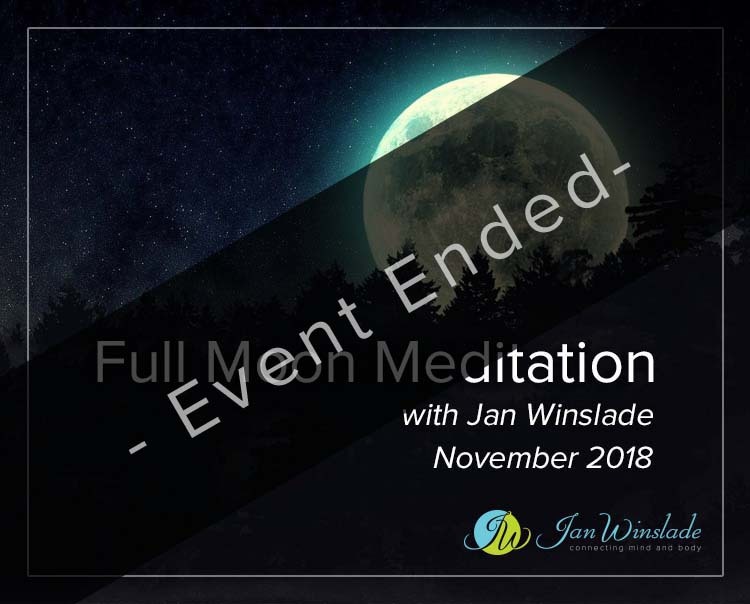 We also use deep relaxation to help set new intentions for the months ahead. 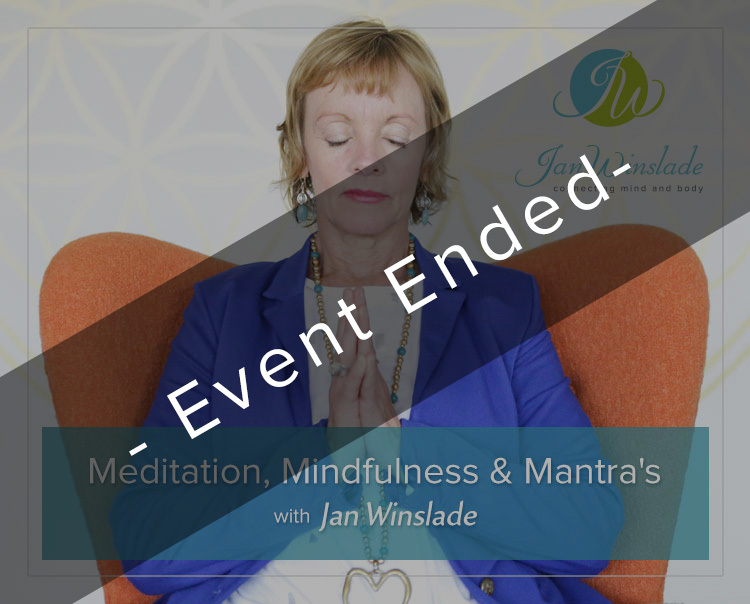 Join Jan in a three-hour Mindfulness, Meditation & Mantra afternoon. 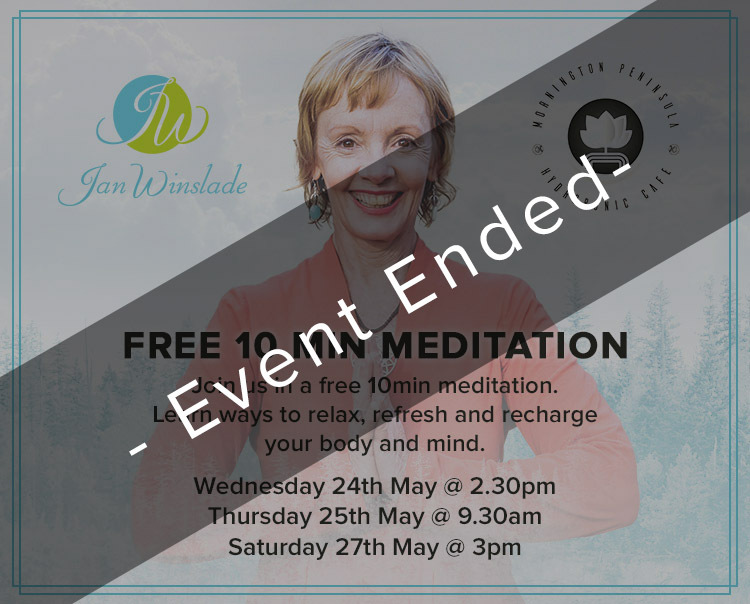 Join Jan in a free 10-minute meditation at the Mornington Peninsula Hydroponic Cafe.